Make a difference in your child’s education by volunteering at school or at a PTO event! Just a few hours of your time can make a HUGE difference. Daytime, evening, or weekend – there are plenty of opportunities! Please click the sign-up link for each activity that interests you and check back monthly for new events. Volunteers are needed in every elementary building in March, April, and May. 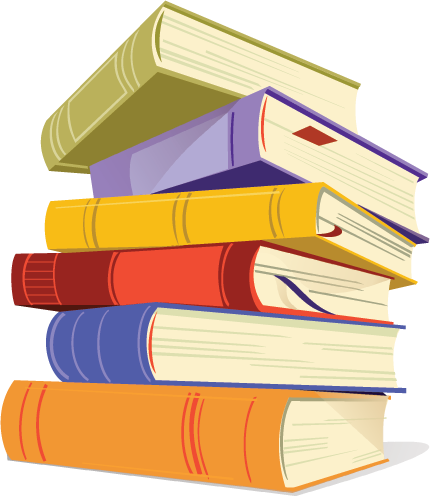 View the PTO Calendar for details about book fair schedules. 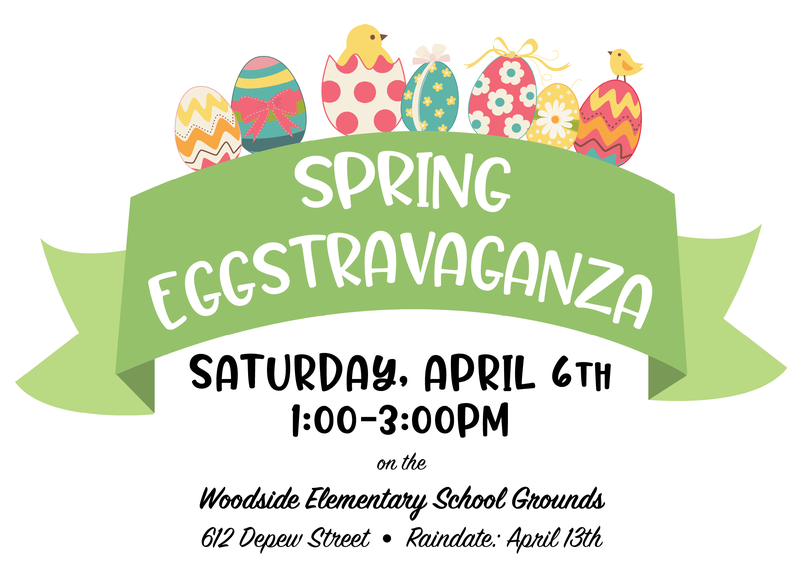 Egg Hunt, spring crafts, field games, and lots of outdoor fun! We need volunteers to help this event run smoothly. Get Involved by Joining One of Our PTO Committees! We need your ideas and your enthusiasm! Help us in our work to keep the district moving forward and expand opportunities for all students. Read detailed committee descriptions here, including Chairperson contact info and meeting schedules. Sign-up for a committee here. If you enjoy working directly with teachers and students, this is a fabulous opportunity to get involved in your child’s school. Class Parents work with teachers and other parents to support and build community within the classroom and between fellow parents and the PTO. Serving as Class Parent is an excellent opportunity to connect to your child’s class and to be involved in both the classroom and student/family community. Ideally, every elementary class will have two class parents. If you would like to volunteer as a class parent, please sign-up with your child’s teacher. For more information about the program, email our Class Parent Committee Chairs at classparents@peekskillpto.org. Thank you for volunteering to help in our schools! With your support, we can ensure that the Peekskill City School District can offer each and every child in our community the opportunity to enjoy fun and engaging school activities at ALL grade levels.